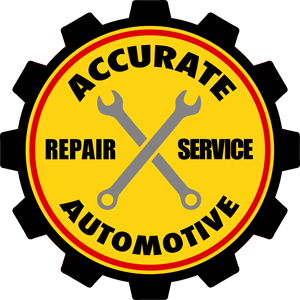 At Accurate Automotive, we pride ourselves on quality, honesty, and integrity in all that we do. We understand that brake repair is a service you simply can't skimp on, so we keep our rates reasonable while offering the professional repair work you deserve. Our team is dedicated to your satisfaction, whether you're a first-time customer or a repeat client. And we'll go the extra mile to service your vehicle in a thorough, comprehensive fashion.